Just a quickie post to give you a heads up (if you didn’t already see my tweet) about the Love Makeup sale that’s currently ongoing. There are some real bargains to be had… not those faux 10% off rubbish ones but proper, bonafide, hide-your-purse-before-you-spend-next-month’s-rent extravaganzas. I was pretty good about it tbh, grabbing a couple of things that I’d wanted for a long time and dipping my toe into waters unknown with a stonking red eyeshadow (I have a weird little “thing” for red eyeshadow). 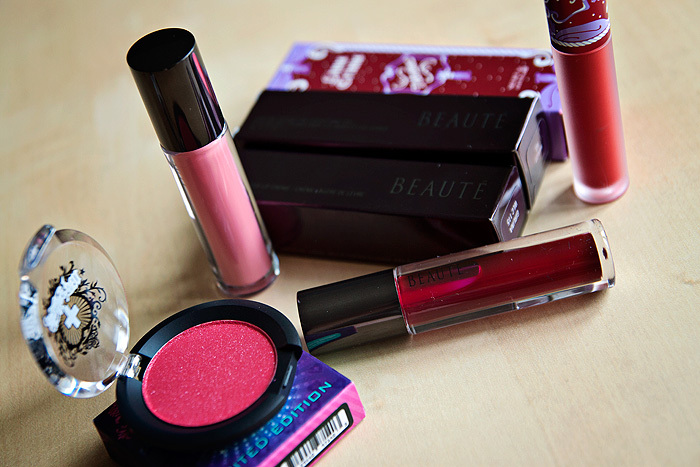 Anyway, here’s what ended up in my basket, with a couple of swatches thrown in for good measure. What can I say? I’m a horrible enabler. I already own a couple of products from Beaute in the form of one of their Weightless Lip Cremes in Masochist (don’t bother searching, to my shame it’s not been blogged yet) and also the Beauté Liqui-Gel Lip and Cheek Stain in Fluoron which HAS been blogged, and you can read about it here. 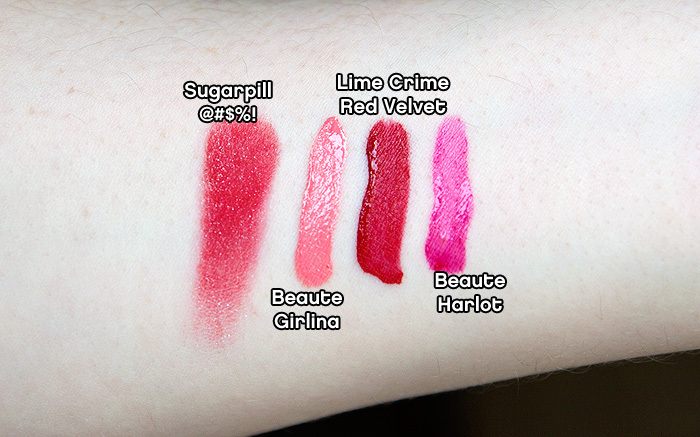 To add to my Beaute collection, I picked up the Weightless Lip Creme in Girlina… ever since I saw Bubblegarm modelling it a billion years ago, it’s been on my wishlist. 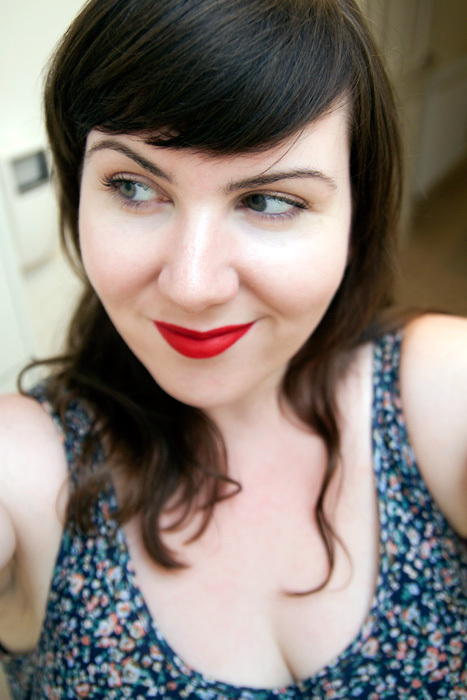 The other item that has found its way into my lipstick drawer is the Beaute Liqui-Gel Lip and Cheek Stain in Harlot… a rich, blood-red. I’ve since spoken to Cami on Instagram, who is shamelessly trying to tempt me into going back for the Beaute Liqui-Gel Lip and Cheek Stain in Fever. I can’t take the pressure! 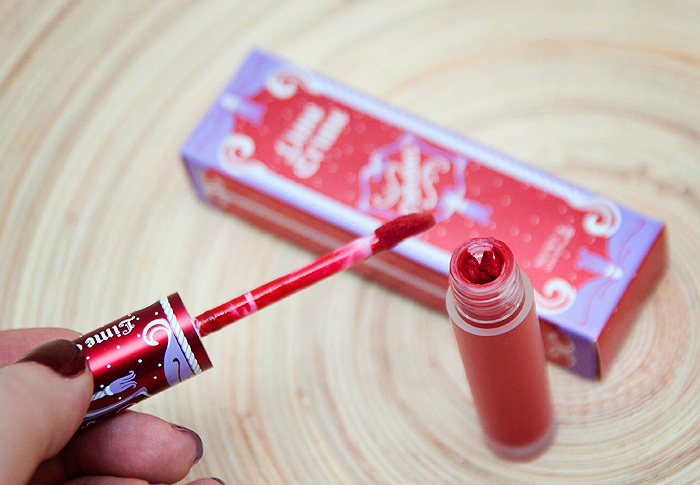 Going somewhat against my principles, I bought one of the much-lauded Lime Crime Velvetines in Red Velvet… there were too many beautiful swatches on the interne that made me think this could be my ultimate Snow White red… I coudn’t resist the temptation. How nice do they all look lined up like that? I’m in makeup heaven right now. Anyway, I shall try and do proper reviews in due course… give me a slap if there’s something from the above that you’d really like to see and I’ll keep it out near my PC… if it goes in one of my drawers, chances are… it’s gone FOREVER. Well, in terms of reviewing promptly! 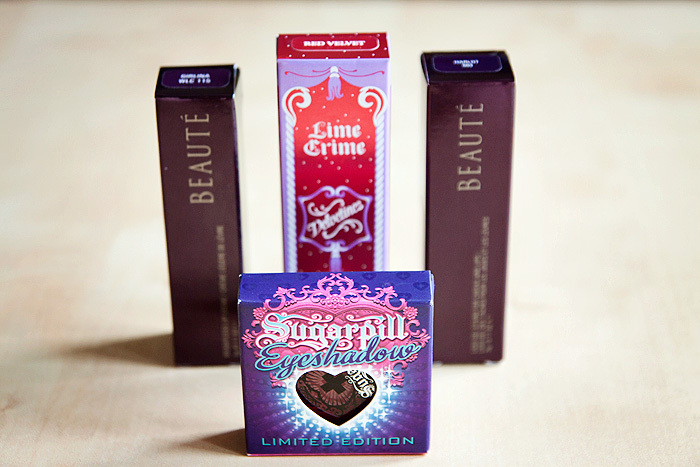 Have you been tempted into indulging in the Love Makeup sale? Gotta love a “new makeup buzz”! 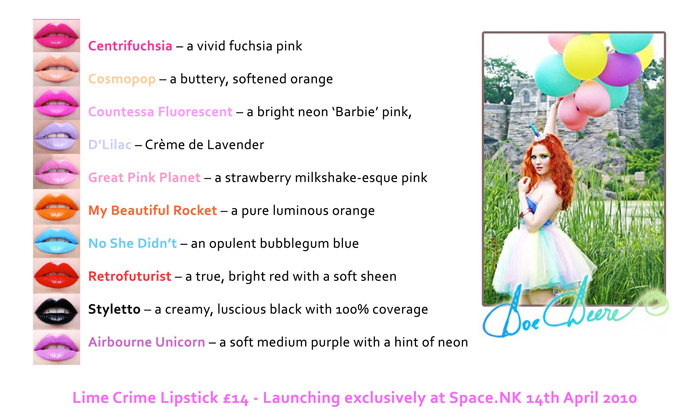 Further to my post last week discussing the launch of Lime Crime at SpaceNK stores this month, I want to share with you my thoughts on the lipsticks that I was sent by SpaceNK. I wrote the initial post because whilst not wanting to ignore the contentious issues surrounding the brand, I want to keep that separate to my review of the products. 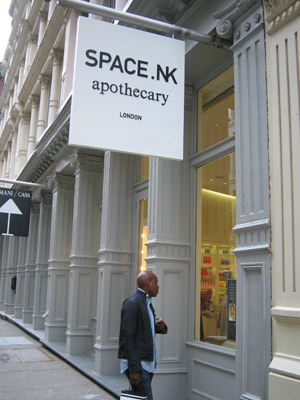 If you’re interested in purchasing the lipsticks from SpaceNK, please have a read and check out my thoughts on how they worked for me. First of all… the packaging. A lot has been said about the packaging. It generally tends to polarise opinion between two camps. I have to say…. I like it a lot. Admittedly, so would my 11 month old given another couple of years. I like the holographic unicorns…. no, I LOVE the unicorns. I don’t however like the overall colour choice, but only because I think those unicorns would have looked stunning against a shiny black background. The packaging up to this point feels sturdy and I’m impressed by the quality. I was sent three which you can see above. 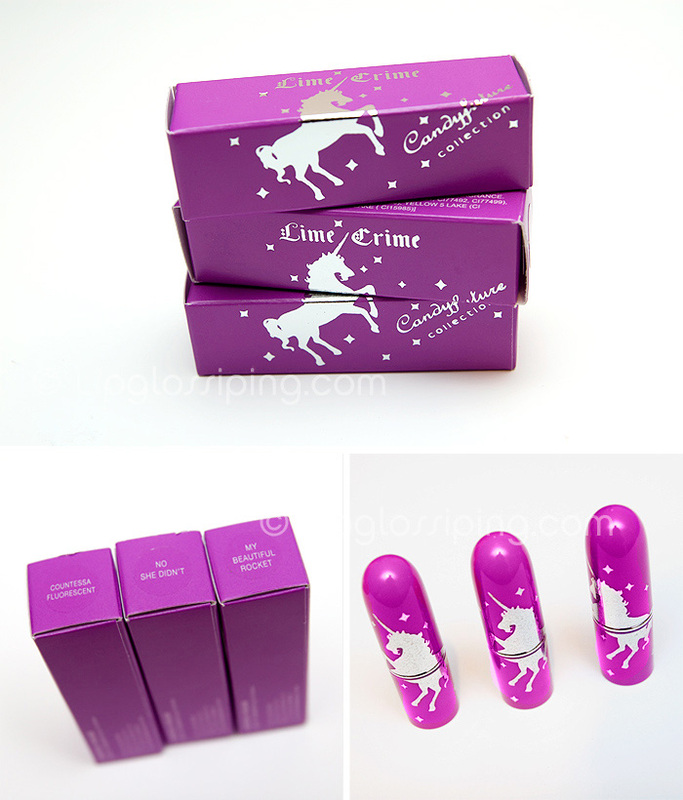 Lime Crime have based the credibility of their entire range on the phrase: “So bright, it’s illegal.” And I have no qualms about the brightness of the shades I received. 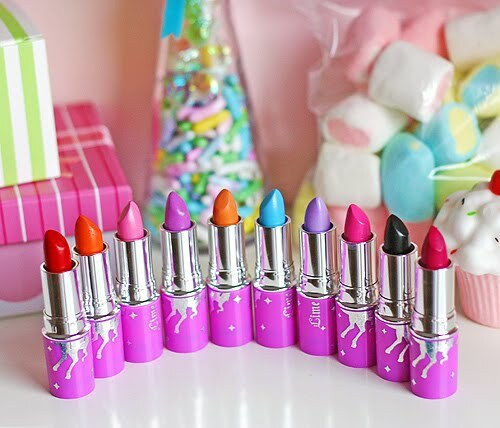 Are they brighter than lipsticks that you can purchase from brands such as MAC, BarryM or even clubber’s fav Stargazer? 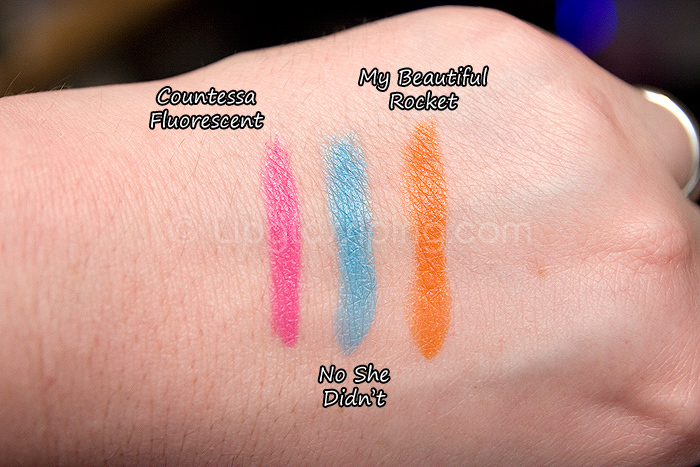 Possibly not… Infact, I’ve already found a fair colour dupe of Countessa Fluorescent in my BarryM 146. But you would have to be a fairly brand-savvy makeup shopper to find these dupes, and this collection just makes it easier. Before I move on to swatches, wear etc… I do have one quality issue. My Countessa Flourescent arrived ‘wonky’. When I wind it up and down, it ‘drags’ on the inside of the tube leaving not only a streak of pink behind, but a groove dug out of the lipstick. I wouldn’t expect nor accept this from a £14 product. As you can see, on the back of my hand… they swatch beautifully and true to tube colour. They achieve full opacity very quickly and are just as vibrant as they promise. It applied well and I found it fairly creamy. 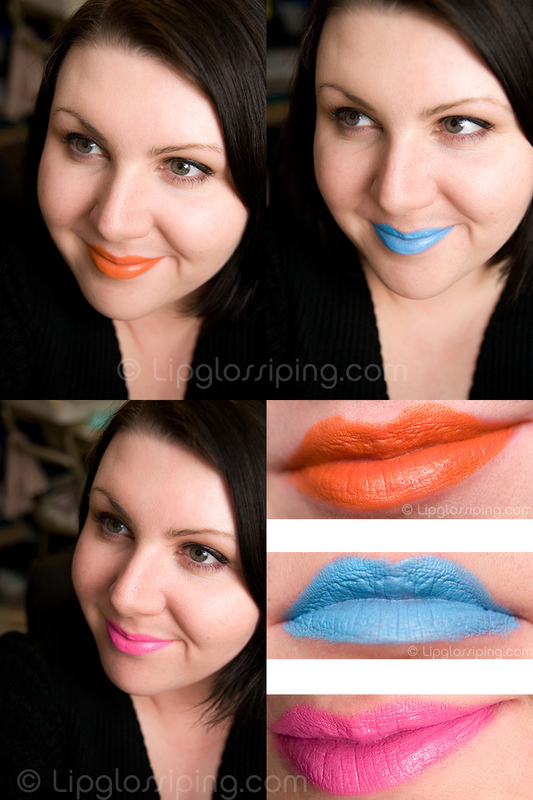 It’s no YSL Rouge Volupte, but I will happily reach for it whenever the situation demands an orange! And what a shade it is! Vibrant in colour and packing a nice sheen. I would recommend this as a great summer shade. 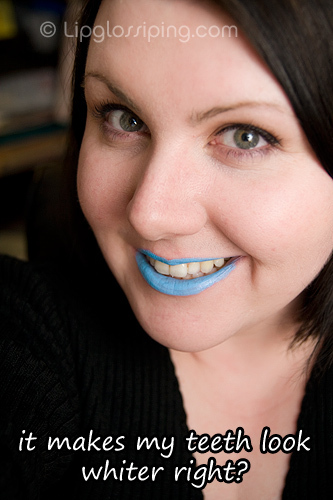 A horrible chalky lipstick. It drags across my lips and the colour it deposits sinks instantly into the furrows meaning that I have to go over a number of times to achieve any real opacity. The result of having to apply it so heavily is bleeding around the edges and a caked-on feeling. I’ve read reports of staining, but I couldn’t bear to keep this on my lips for long enough to test that theory out. I wouldn’t recommend this lipstick at all, and think the formula needs adjusting to make it work. Colour-wise for me, this was my favourite. I love this bright dolly pink which achieves a fabulous opacity without too much effort on my part. It’s more drying than My Beautiful Rocket and it left a stain around the contour of my lips which I wasn’t delighted about. I can’t decide whether to forgive it for those niggles. 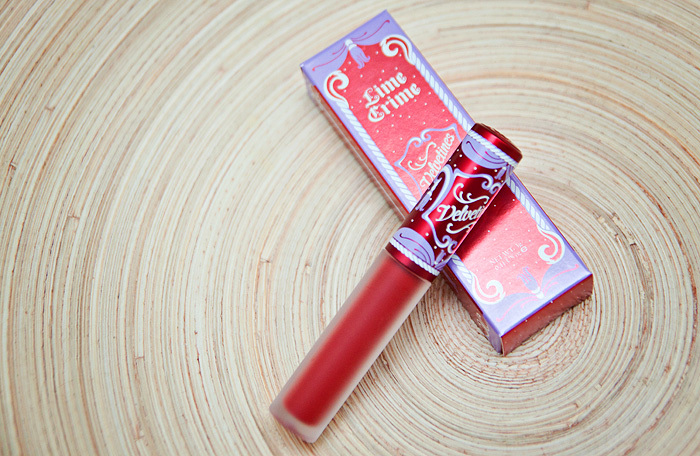 Perhaps if the price were lower… but at £14, I want a damn good lipstick. And this doesn’t qualify. 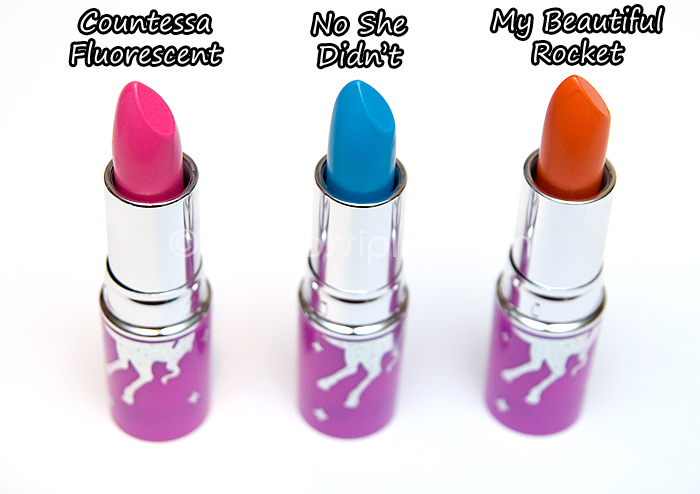 I wouldn’t describe any of these lipsticks as moisturising, but of the three… My Beautiful Rocket came the closest to leaving my lips in the same condition as before I had applied the product. To be fair, I’ve just spent 3 hours in a Chanel Rouge Coco…. and that’s left my lips feeling pretty dehydrated too. I’m no chemist, but the main problems I see with these lipsticks is the thickness of the formula. They’re just so heavy. I guess the whole “I’m so bright, I’m illegal” ethos demands this heavy pigmentation and perhaps this is the flipside to trying to achieve such an opaque range of products. I think that at £14 each, the price is too high for the quality of the product. The shades are awesome and the staying power is pretty darn effective. I think they’re a fabulous idea and I would love to see some adjustments to the formula that would make them kinder to the wearer’s lips. Would I buy them? I would buy My Beautiful Rocket. I would bin No She Didn’t.